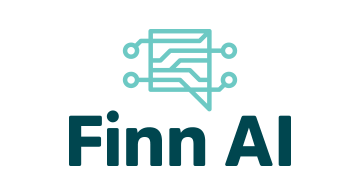 Finn.ai is an award-winning AI-powered virtual assistant built for personal banking and finance. We put a personal banker in every bank customer’s pocket, helping them to manage their money wherever they are, whatever they need – via a simple, natural conversation. With customers on four continents, and delivering service in three languages, Finn.ai and our team of data scientists, engineers, and financial industry experts are helping banks and credit unions transform customer engagement in a digital and cognitive age.